In 2010, there were 36 new posts, growing the total archive of this blog to 115 posts. There were 69 pictures uploaded, taking up a total of 6mb. That’s about 1 pictures per week. The busiest day of the year was July 20th with 117 views. 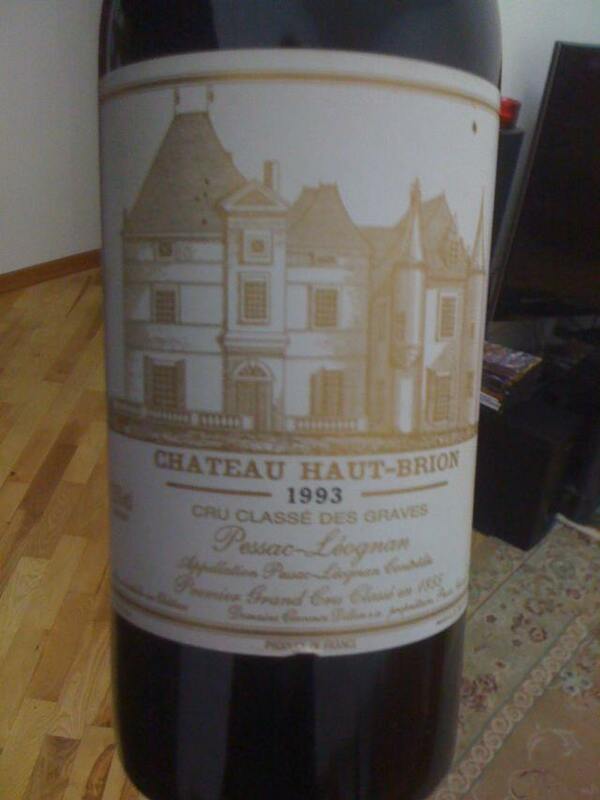 The most popular post that day was A first growth Bordeaux hiding in Dushanbe. The top referring sites in 2010 were facebook.com, tojikvso.blogspot.com, carpetblog.typepad.com, syukyuman.blog95.fc2.com, and en.wordpress.com. Some visitors came searching, mostly for dushanbe, devushka, nurek dam, roghun, and roghun dam. So that’s the end of WordPress’s summary of my blog, and I wanted to take a brief moment out of digging through several hundred unresponded-to e-mails that I ignored over the holidays to wish everybody a Happy New Year, and also to apologize for the dearth of posts since about June. That’s when I moved to Zimbabwe and it has been an amazing six months, filled with romance, stone sculptures, furniture commissioning, job hunting, and English solicitor qualification exams. All is well though, better than great in most ways, and my New Year’s resolution is to keep in better touch with this blog and my other, wine auctions one too. So, best to everyone and expect more soon.